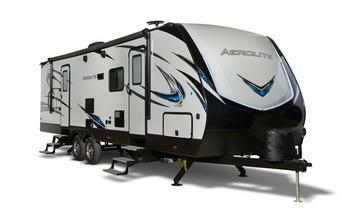 Keystone RV Company is recalling 83 model year 2018-2019 Dutchmen Aerolite recreational trailers, models 2133RB and 2423BH. The federal certification label incorrectly indicates a rim size of 14X5.5J when the correct rim size is 14X5J. Keystone will notify owners, and dealers will replace the Federal Certification Label, with a corrected label, free of charge. The recall began on August 2, 2018. Owners may contact Keystone customer service at 1-866-425-4369. Keystone's number for this recall is 18-325.